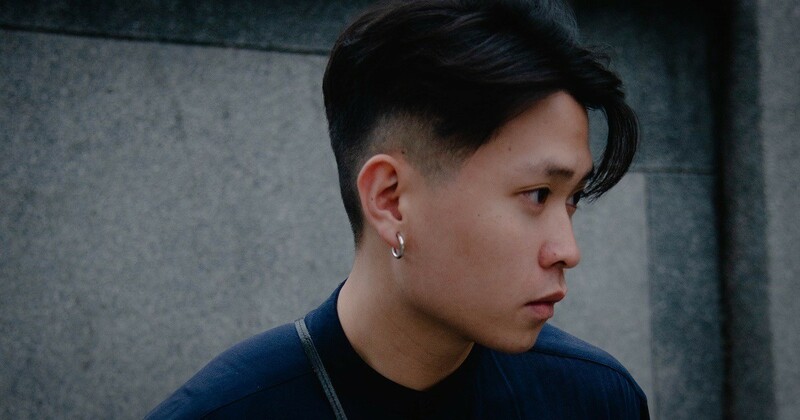 LIN 是姓氏,-ION 是離子，LINION是每個當下的醞釀，最laid back的說話方式，It’s all about neo-soul. Tickets are refundable with 10% return handing fee up until 10 days before the event, which means tickets must be RECEIVED by KKTIX on and before 2019/5/14. Tickets RECEIVED on and after 2019/5/15 for refund will NOT be accepted. For KKTIX address, please refer to KKTIX REFUND POLICY.